Daily supplementation with pure canola oil or canola oil enriched with 200 mg mixed tocotrienols significantly decreased inflammation markers (CRP) by 40 to 44% in individuals with Type 2 diabetes, with the larger decrease in the enriched group. Although the pure canola oil was intended to serve as a placebo, canola oil contains a substantial amount of vitamin E and omega-3 fats, making this more of a two-arm intervention than a placebo-controlled trial. However, both interventions were quite effective. View abstract. 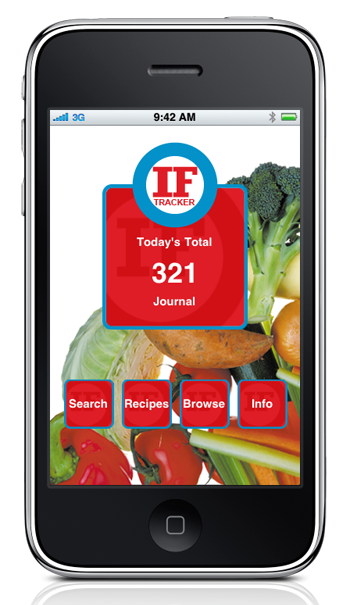 The IF Tracker mobile app lets you search for foods, browse by category, analyze recipes, and track daily intake. 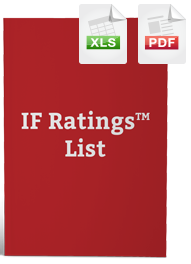 Includes IF RatingsTM for 2,400 foods along with information on calories, fat, protein, and carbohydrates. "A big thumbs up for weight loss and overall health"
"The most sophisticated approach to date for predicting the inflammatory effects of foods." "After 3 weeks on the program, my blood pressure was 20% lower. I also lost 8 pounds. Your book is the biggest thing that has hit the nutrition scene in my lifetime. I'm incorporating your work into the care of my patients. Thanks!" "These new findings will change how you think about many common foods." "I have psoriatic arthritis. After 4 days on The Inflammation Free Diet Plan, the swelling in my hands was remarkably BETTER! This book has made such a difference in my life." "I'm a physician and have been buying books on this topic and find yours a big addition to the field. Tonight I cooked your Chicken and Apricots and Ginger - phenomenal result which we thoroughly enjoyed. More recipes please!" "I started planning my diet using the IF ratings and felt immediate relief of knee and hip pain after only one day. Today, my third day, I was able to walk for an hour - pain free! The difference your data is making in the quality of my life brings tears of gratitude to my eyes. I simply cannot thank you enough!" 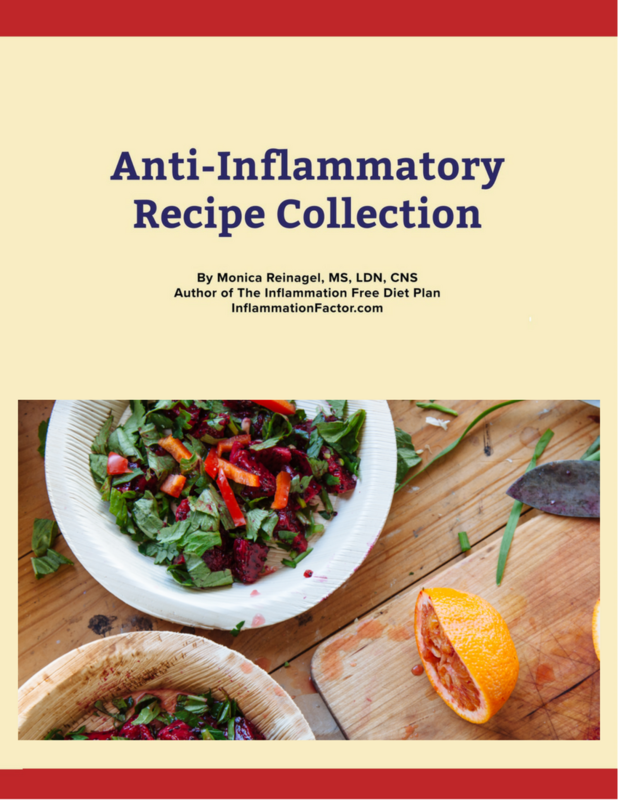 "The Inflammation-Free Diet Plan synthesizes the best of the current nutrition and dietary concepts into a single program for good nutrition, weight loss, and disease prevention. I don't have a single patient -- or friend -- who wouldn't benefit from and thrive on this program." "Not only has this book provided guidance but much-needed motivation." "Thank you for writing a book that is so comprehensive and easy to read and understand." "Inflammation contributes to more pain, disease and disability than any other condition. Unfortunately, many people unwittingly eat foods that worsen inflammation. 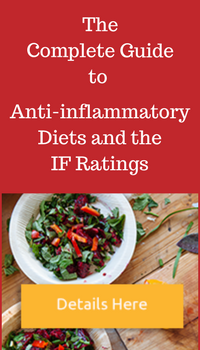 This book shows people how to eat to remain inflammation-free and healthy." "I just put my parents on the Inflammation Free Diet and they have both lost weight. My dad suffers severe pain associated with arthritis and has several heart-related issues as well. He says he feels better and seems to be moving better as well!" "Cellular inflammation is the basis for all the most common degenerative diseases that plague the majority of our population. The Inflammation-Free Diet Plan shows you exactly how to prevent -- and even reverse -- this deadly process." Copyright © 2011-2018 Inflammation Factor . All rights reserved.